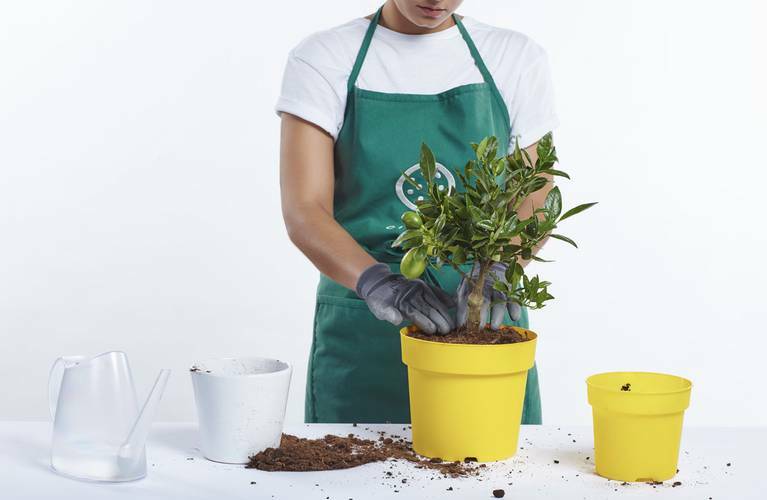 Despite being a low maintenance plant, in the springtime your Citrina likes to feel fresh compost around its roots. This helps keep your plant comfortable – and will help it to thrive. 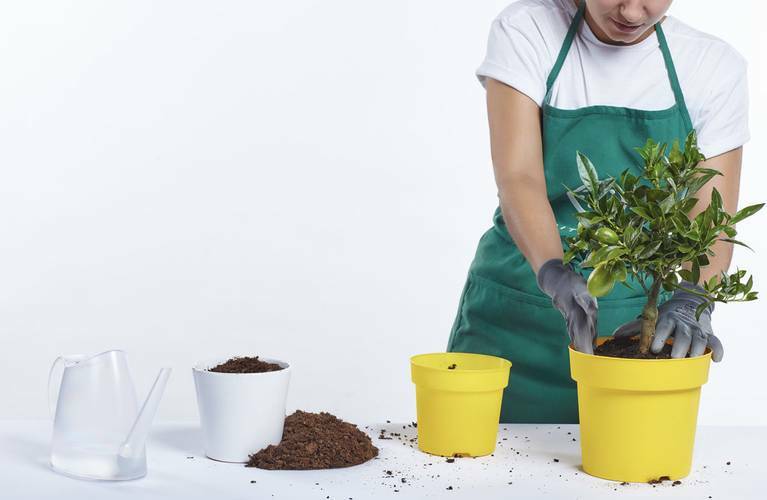 There are two approaches to doing this, you can either decant into a larger pot or simply replace some of the compost in the original pot. 1. Moving to a larger pot: You will need to choose a new home for your Citrina with a pot around 2cm wider than the original – they will be keen to climb the property ladder! 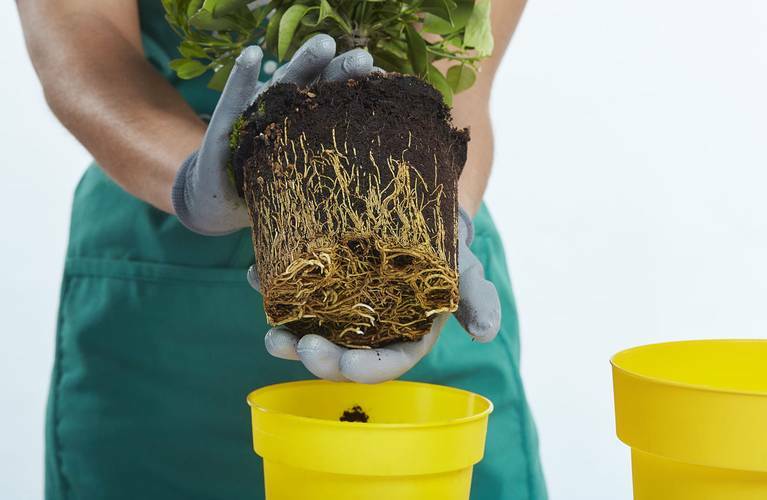 The larger pot will give more room to spread its legs, allowing the roots to develop. 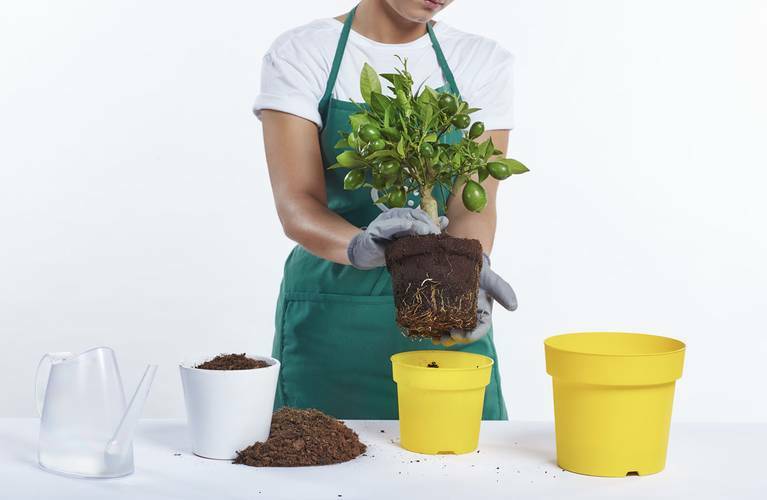 Next, place some fresh compost at the bottom of the pot, enough to lift the Citrina to the correct level at the top. Then add some fresh compost around the edges, gently pushing it in with your fingers to ensure that there are now air gaps. Remember – try not to compact the new soil too much. 2. 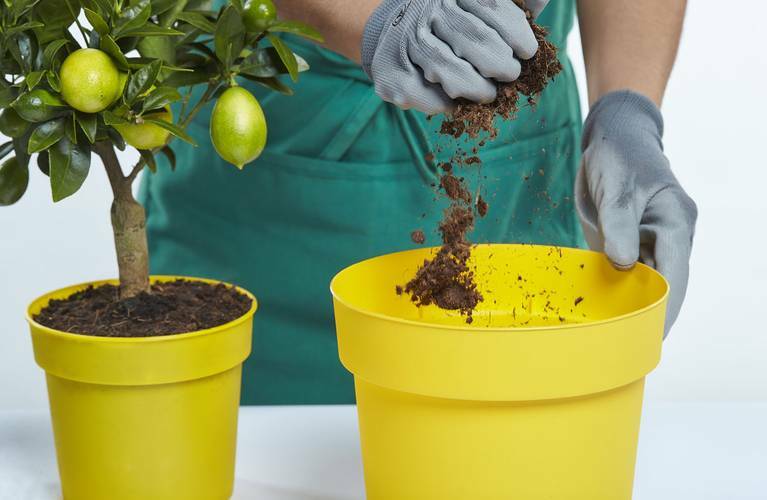 Spring clean: Take the Citrina out of the pot and gently brush away some of the compost around the root ball - you can take the time to prune the roots a little if you wish. 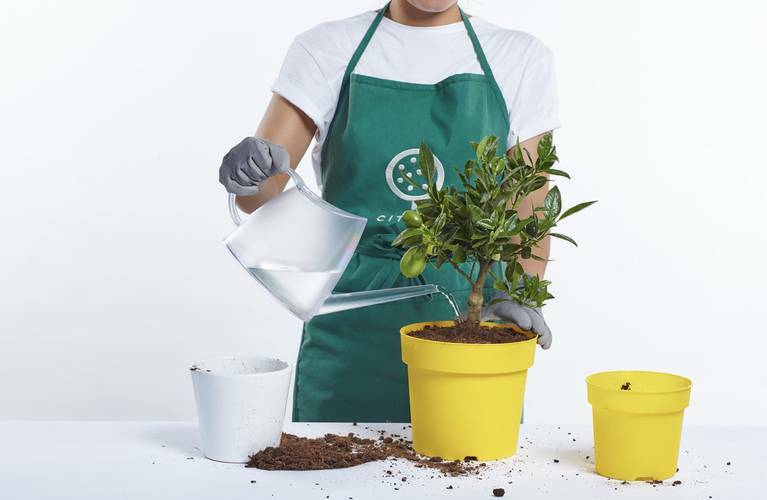 After doing so, place some new compost in the pot and replant your Citrina on top, taking care to fill the gaps around the sides. A clean home is a happy home! 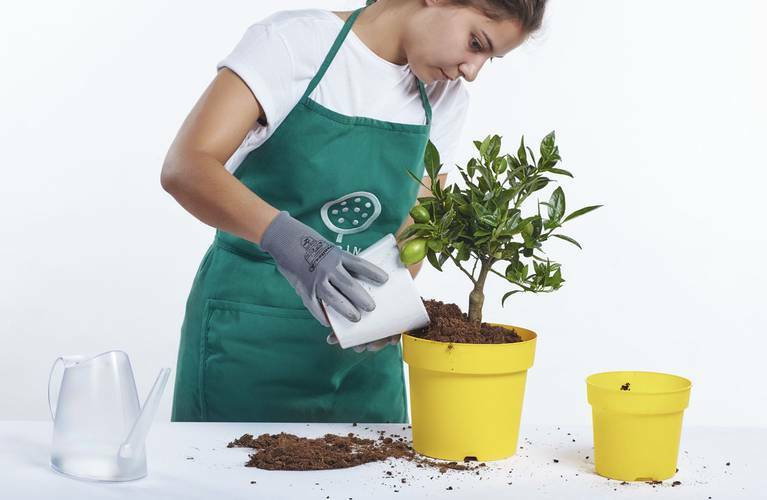 After each repotting, you will need to water their new home well (as described in the how to water your Citrina video).